Welcome to the Diocesan Education webpages created specifically for and about our 87 Church of England schools. The information in this section is aimed at schools, governors, parents and clergy. The Education team within the Diocese is committed to supporting and nurturing the work in all our schools. Click on the links opposite to find out more about us, our schools and the work we do. 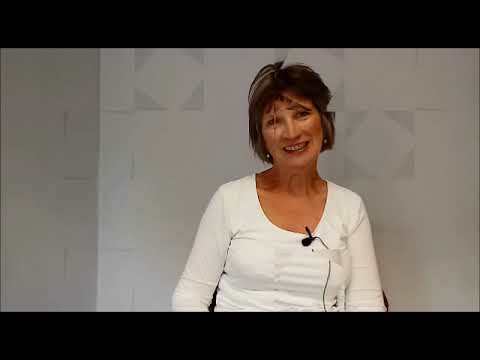 You can also watch Jane Sheat, Diocesan Director of Education, talking about church schools and the work of the education team in a video below. To access information about the Diocesan Multi-Academy Trust please click below. Talks about church schools and the work of the education team.